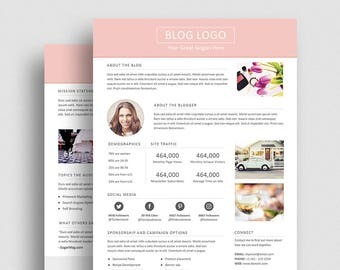 Announcement Put together a professional looking media kit or resume with the help of my templates. 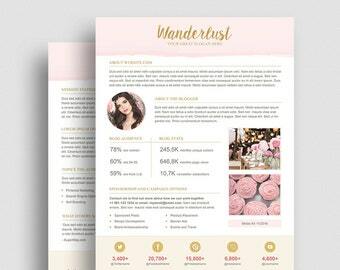 Put together a professional looking media kit or resume with the help of my templates. 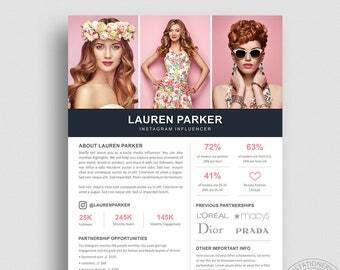 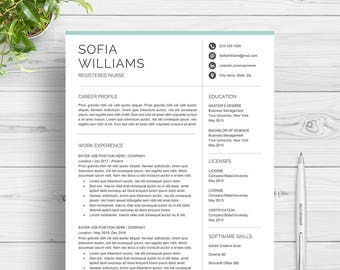 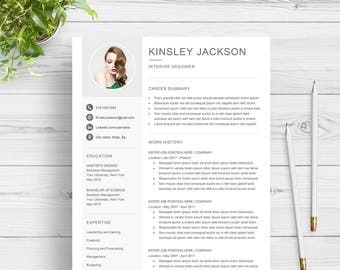 Boost your resume with this modern resume template. 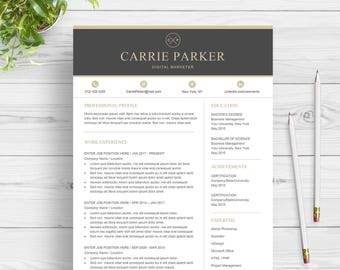 Resume templates are once again available in my Etsy shop! 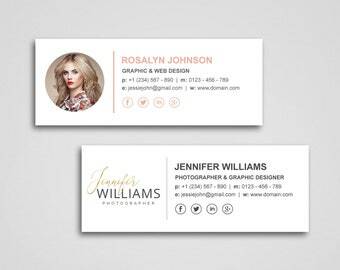 Hi, My name is A.J. 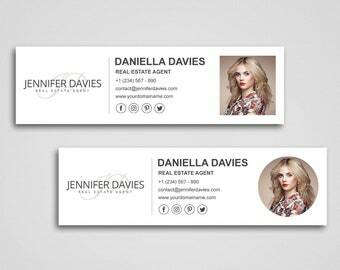 and I'm a graphic designer. 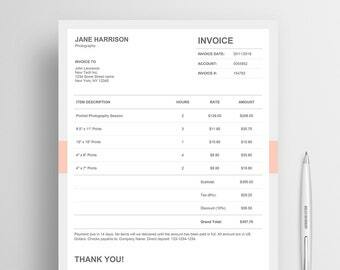 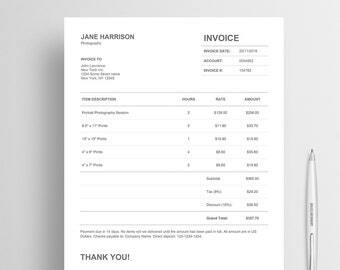 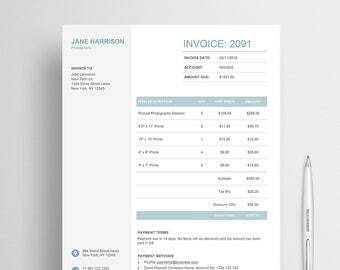 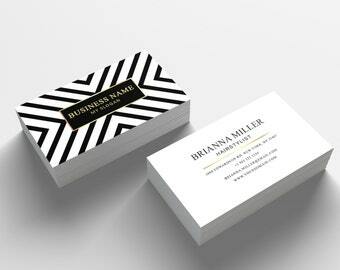 I sell a range of high-quality stationery and templates such as media kit, invoice and resume templates. 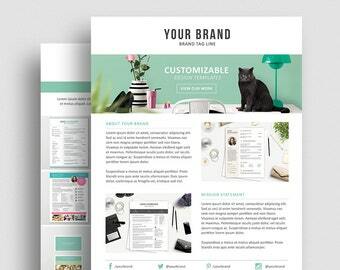 I now also offer marketing templates for photographers. 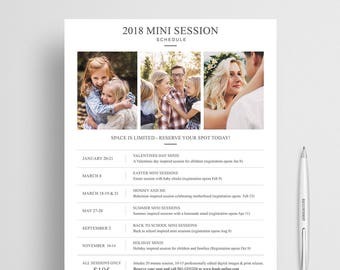 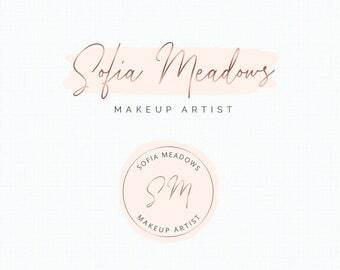 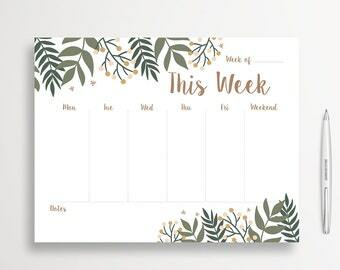 My goal is to make the whole design process easier for you by offering premade templates that will save you time and at the same give you the freedom to make it look yours. 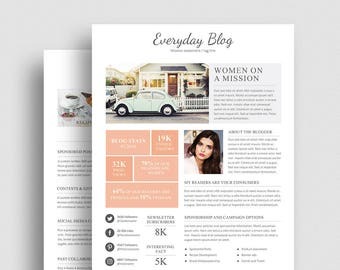 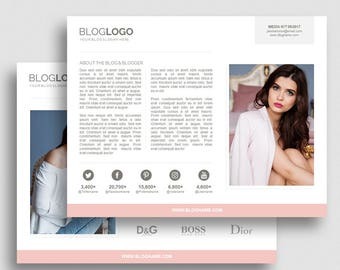 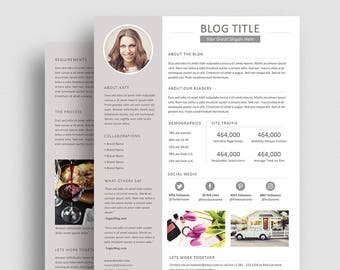 Whether you are a small business owner, blogger or individual, I want to make affordable design templates accessible to everyone. 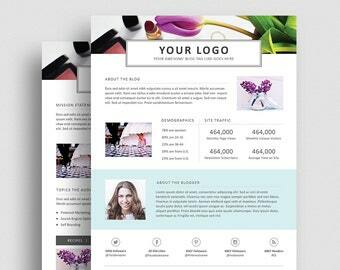 All of our templates are crafted with love and I hope to make the design process a bit easier for you. 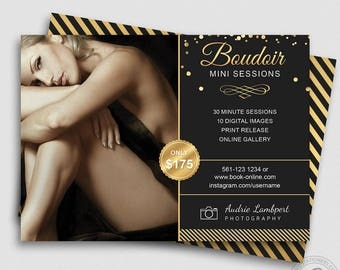 You can always contact me for help.